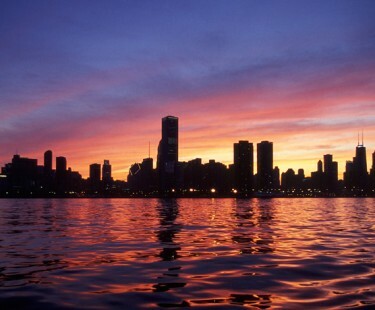 Located in the heart of downtown Chicago, Stack & O’Connor Chartered has been serving its clients for over 30 years. With a focus on high quality representation at cost-effective rates, we provide you with the experience you need in intellectual property, commercial litigation, and other legal matters. We invite you to explore our website and see why large corporations, non-profits, local businesses, individuals, and entrepreneurs have chosen us to represent them throughout the years. Click here to learn more about Stack & O’Connor or to contact us.